Veteran actress Sukumari, one of the most colourful personalities across southern film industry, died at a private hospital in Chennai on Tuesday evening. Fondly called as 'Amma', Sukumari, 74, sustained injuries some time back while lighting the traditional lamp at a function in Chennai. While undergoing treatment, Sukumari suffered a cardiac arrest on Tuesday afternoon and breathed her last. Several film personalities expressed their condolences to the bereaved family. Sukumari was conferred Padmasri in 2003 and also won the National Award (2010) for Best Supporting Actress for her role in 'Namma Gramam'. Director Priyadarshan said the funeral would take place in Chennai. Sukumari, 74, suffered burn injuries last month while lighting the traditional lamp at a function in Chennai. While being treated, she had a heart attack Tuesday afternoon and breathed her last, her family said. Born in Nagercoil in Travancore in 1938, she was a cousin of the legendary Travancore sisters Lalitha, Padmini and Ragini (their mothers were sisters) and it was their influence that helped Sukumari into the tinsel world and in 1951 in the film "Orarivu". Sukumari's husband passed away when she was quite young. She is survived by her doctor son Suresh Bhimsingh. "I had known her for 33 years. She was a sister, mother and everything to me and to all in the industry," said superstar Mohanlal at a hurriedly called meeting of the actors body AMMA at Kochi. Known for her versatile acting, Sukumari excelled in various roles till the end. Director Shaji Kailas said: "She was my relative. No one needed to tell 'Amma' how to act. She was comfortable with any role. Only the script had to be read out to her. Her loss is an irreparable one for the film industry." In her long and eventful career, she acted in over 2,500 films in various languages and won numerous awards, including the national award for the best supporting actress in 2011 in the film "Nanma Grammam". She also won four state film awards. In 2003, she was awarded the Padma Shree. "I am speechless. She my co-star and we were almost the same age. We were very close family friends too. I met her recently," said actress Kaviyoor Ponnama. State Film Minister K.B. Ganesh Kumar said Sukumari had told Priyadarshan's wife Lissy that she wished to be cremated in Kerala. "We are in touch with her son and it will be his decision. I have spoken to Chief Minister Oommen Chandy, who has expressed full support for holding the funeral in our state," said Kumar. 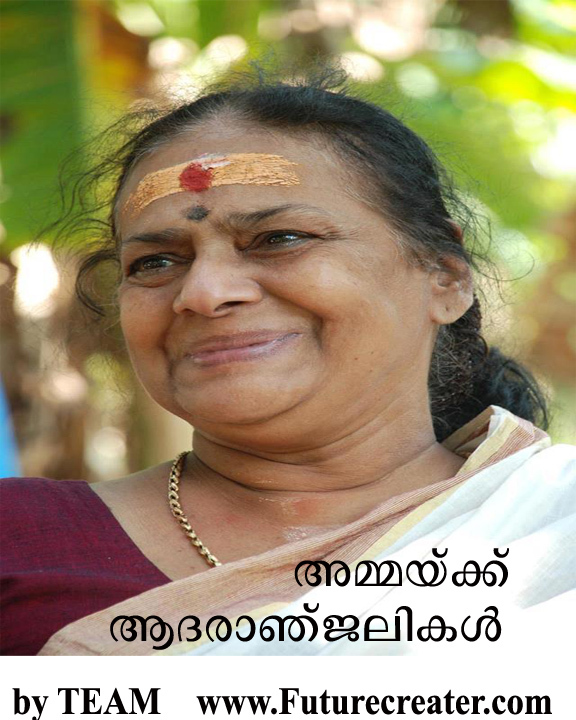 Sukumari had acted in Malayalam, Tamil, Kannada, Telugu and Hindi films, using her own voice in all languages instead of dubbing artists. Tamil Nadu Chief Minister J. Jayalalitha had called on the ailing actress a few days ago and asked the doctor's treating her to do their best to save her. During her acting days, Jayalalithaa had acted with Sukumari in many films.